The U.S. has revoked the visa of the International Criminal Court's chief prosecutor, weeks after warning it would take such an action against anyone from the ICC who is investigating allegations that U.S. personnel might have committed war crimes in Afghanistan. 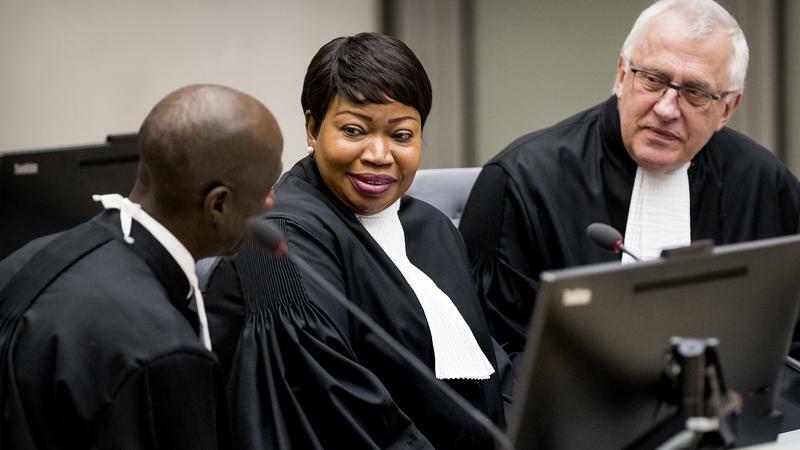 Prosecutor Fatou Bensouda's office confirmed the revocation and, citing the ICC's international mandate, said the prosecutor and her office will continue to pursue their duty "with utmost commitment and professionalism, without fear or favor." 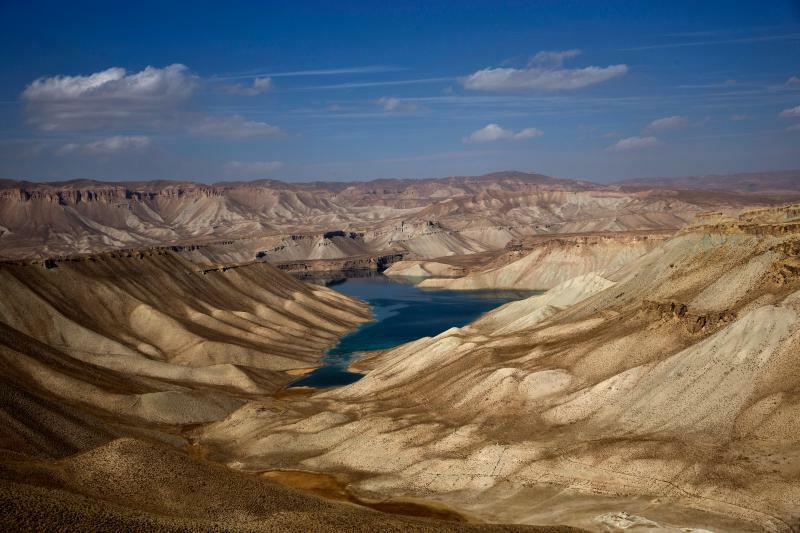 Snow leopards and Marco Polo sheep have not been on the agenda for peace talks involving the Taliban, U.S. officials and Afghan opposition figures. But going forward, should they be? The Pentagon on Saturday identified two soldiers who were killed in Afghanistan as 29-year-old Spc. Joseph P. Collette of Lancaster, Ohio and Sgt. 1st Class Will D. Lindsay, 33, of Cortez, Colo. The two were killed Friday in Kunduz province, Afghanistan, as a result of wounds sustained in combat, the Defense Department said. 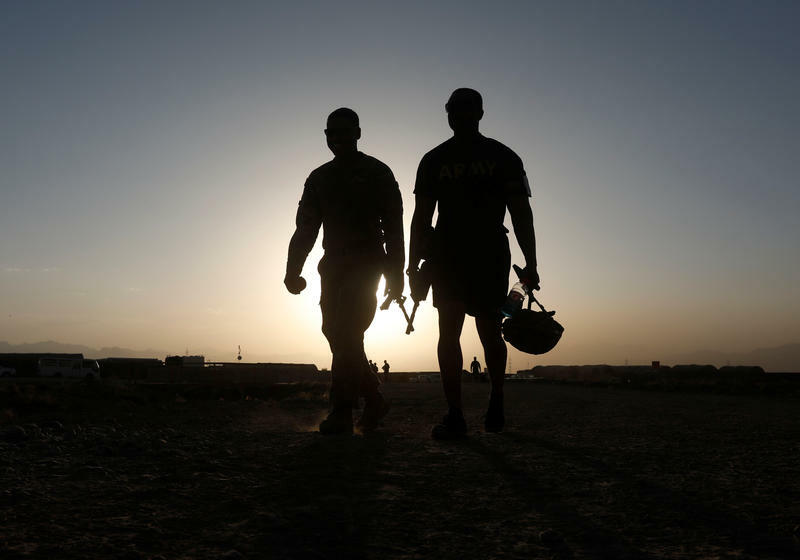 They were both based out of Fort Carson, Colo.
Taliban fighters stormed an army post in northern Kunduz province early Tuesday, setting off a clash that killed more than two dozen people — most of them soldiers, Afghan officials said. Brett McGurk, the U.S. envoy to the coalition fighting the Islamic State, has announced his resignation, reportedly in protest of President Trump's decision this week to withdraw all U.S. forces from Syria. 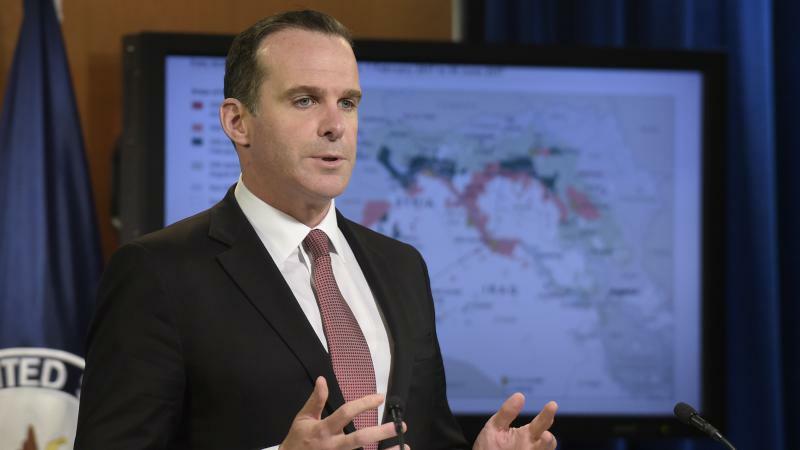 McGurk, a veteran diplomat with more than a decade of experience in Iraq, had worked with the 79-member global coalition led by the U.S. to reclaim territory seized by the Islamic State in both Syria and Iraq. His resignation is effective December 31st. McGurk was originally planning to leave his job in mid-February. 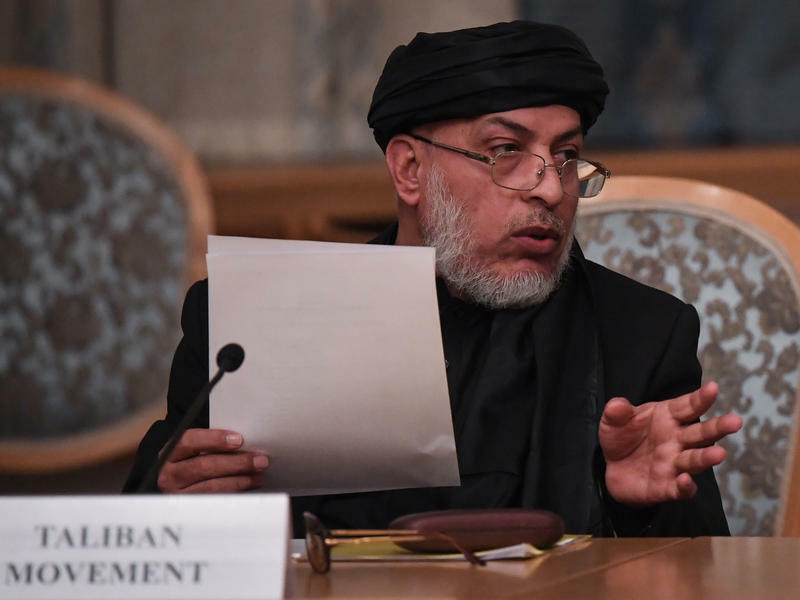 U.S. officials are meeting with representatives of the Afghan Taliban for talks in the United Arab Emirates, the Islamist militant group announced Monday. 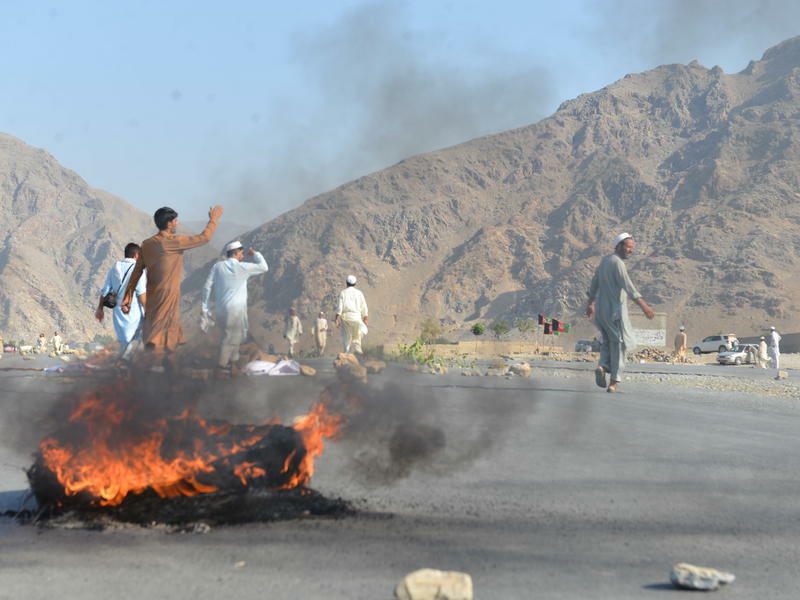 The meeting, which was expected to include delegates from Saudi Arabia, Pakistan and the UAE, would mark a new step forward in tenuous peace negotiations. 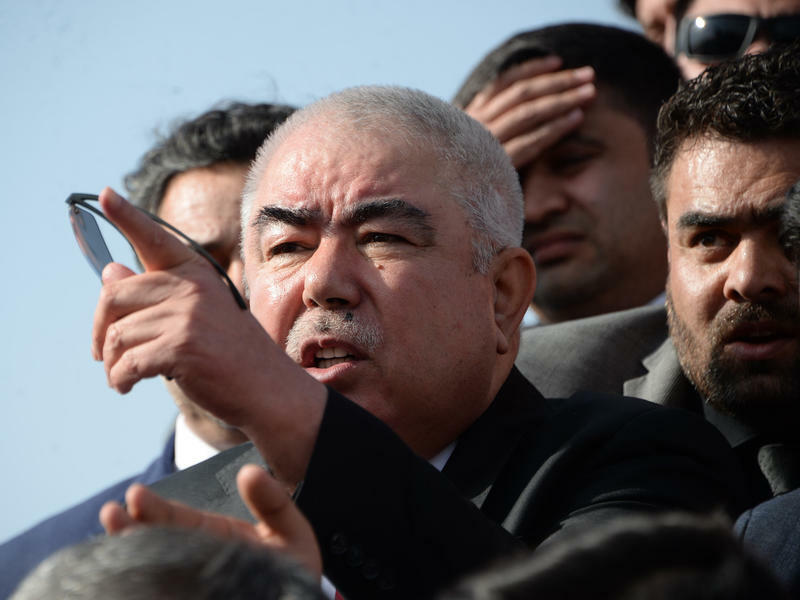 The Taliban added, however, that it had no intention of meeting with members of the internationally recognized Afghan government. A U.S. soldier was killed Saturday in Kabul, Afghanistan, in what authorities are calling an insider attack. 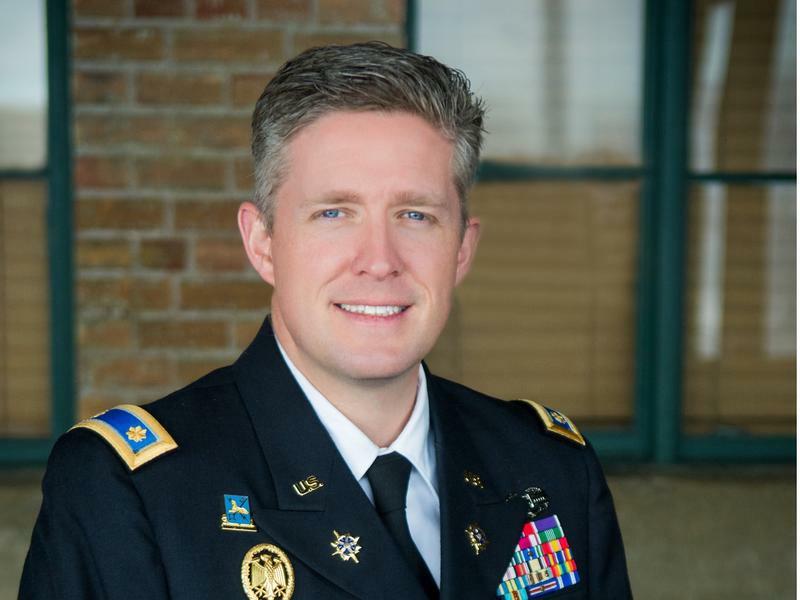 The soldier was Major Brent Taylor, and he was both an officer in the Utah National Guard and the mayor of North Ogden, Utah. Taylor, 39, had been the town's mayor since 2013, and a member of the city council before that. North Ogden is a town of about 19,000 people, a bedroom community 40 miles north of Salt Lake City. 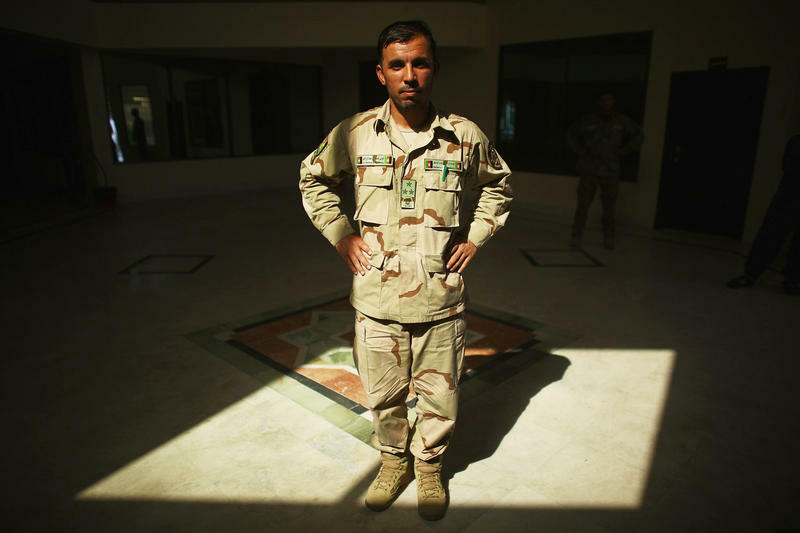 Gen. Abdul Raziq, a police leader and key U.S. ally, was killed in an attack on senior officials meeting at the governor's palace in Kandahar on Thursday to discuss how to maintain security during Afghanistan's parliamentary elections this weekend. The commander of U.S. and NATO troops in Afghanistan, Gen. Austin "Scott" Miller, escaped unharmed.